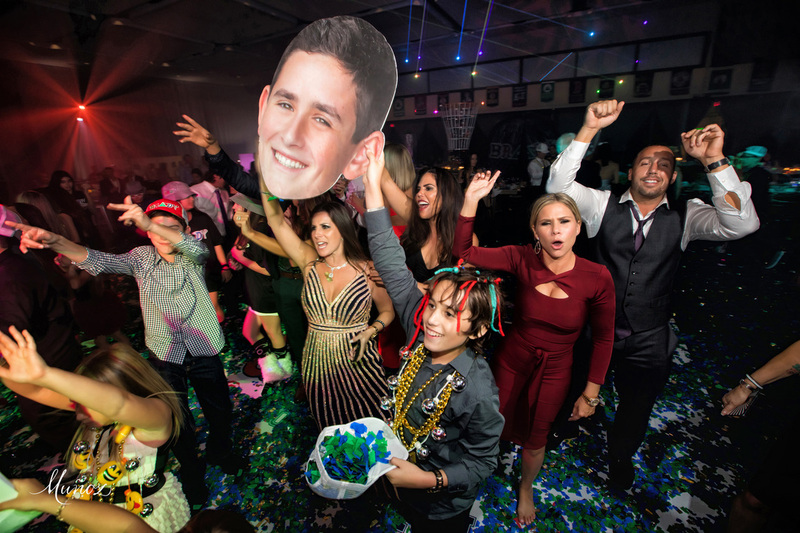 It was love at first sight for me and this Mitzvah mom. 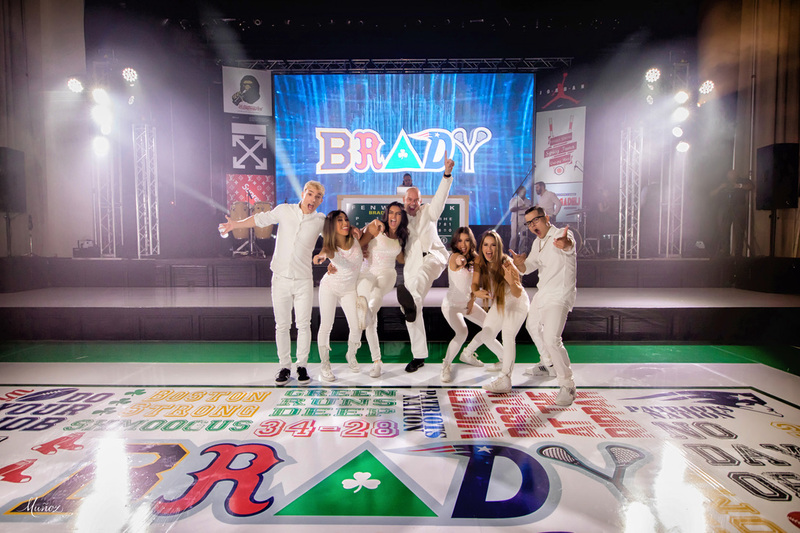 SO MUCH LOVE FOR HER AND THIS ENTIRE FAMILY! 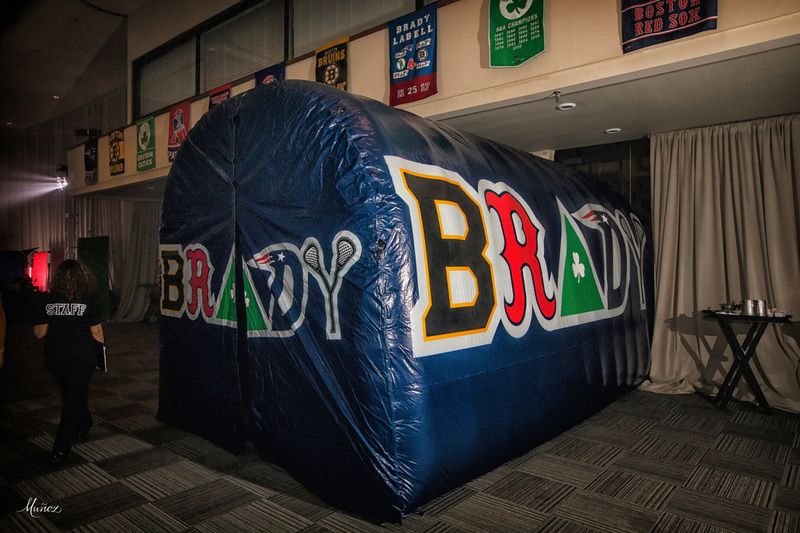 I put my NY Giant love to side and even I became a Boston fan for this one! 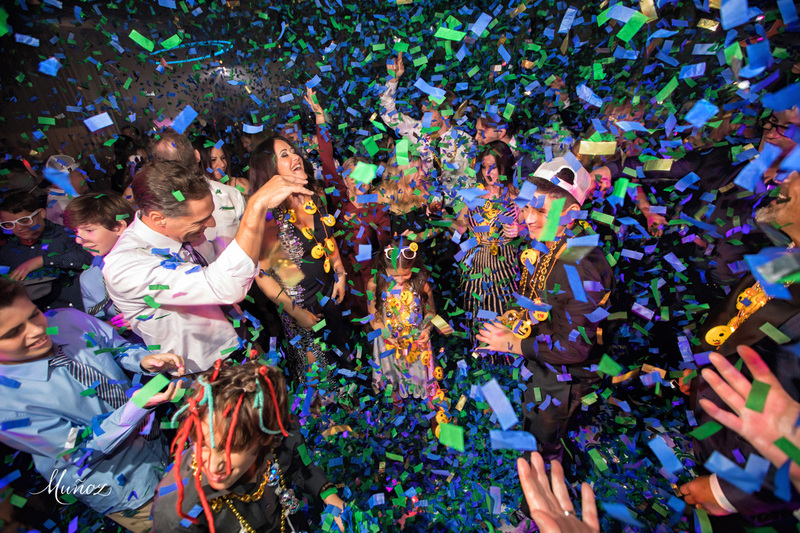 I promised myself in 2018 I would keep my blogs short and simple so here we go! 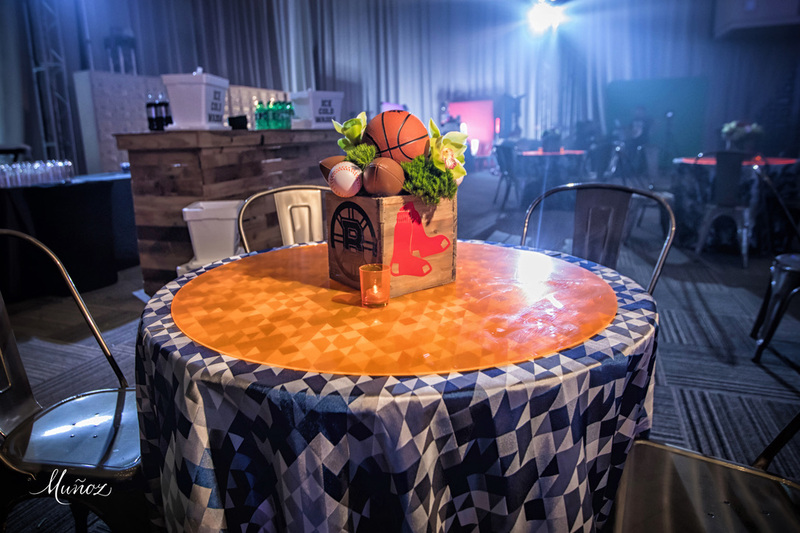 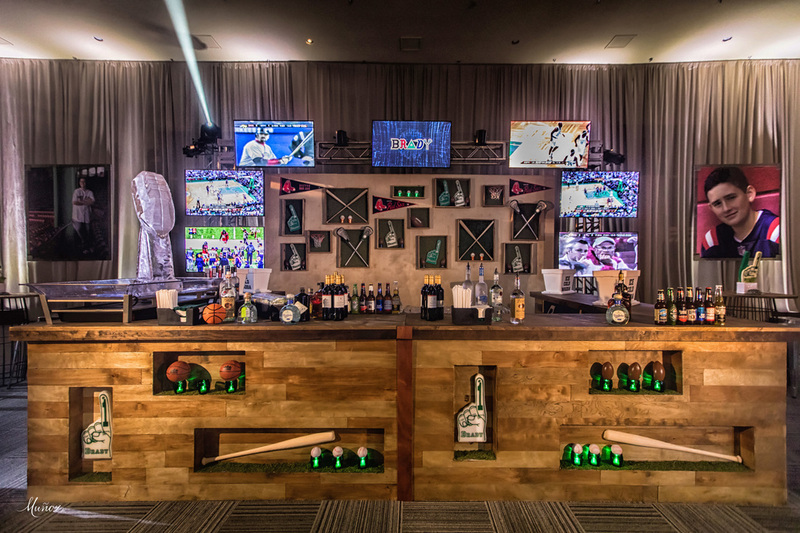 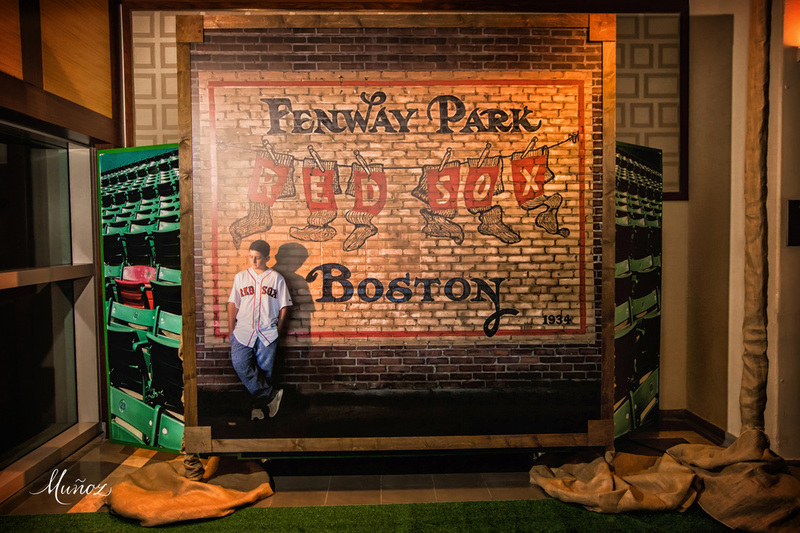 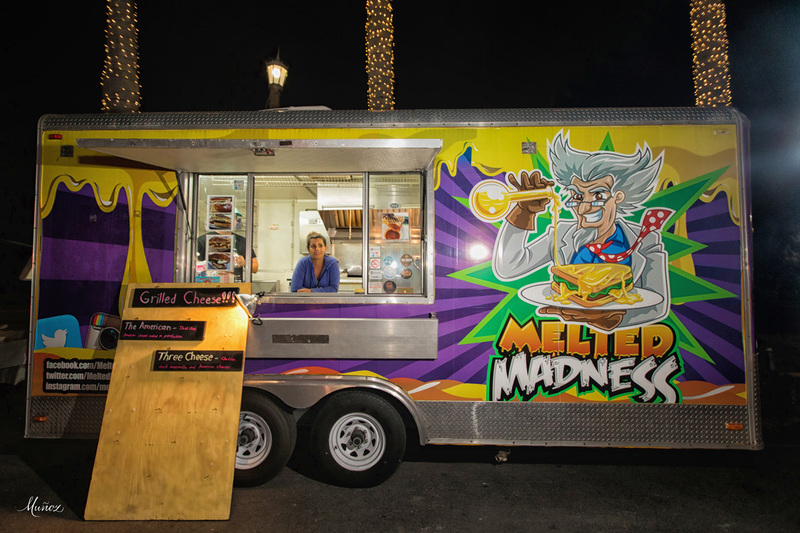 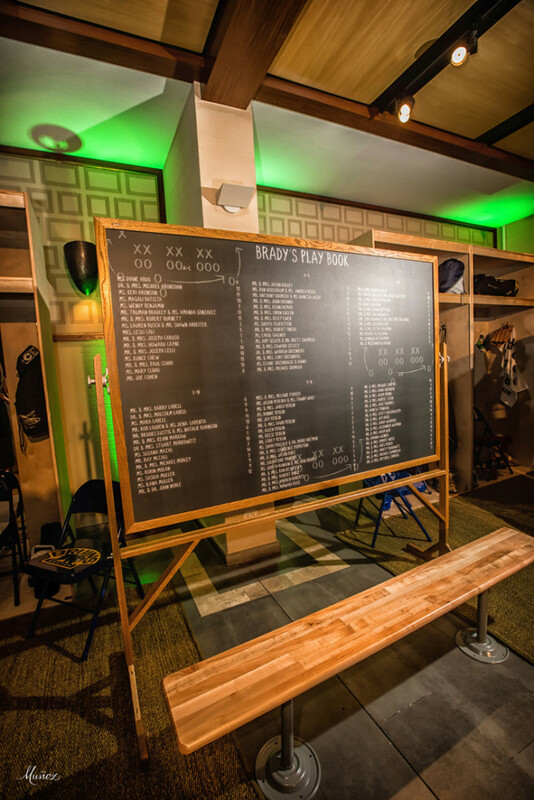 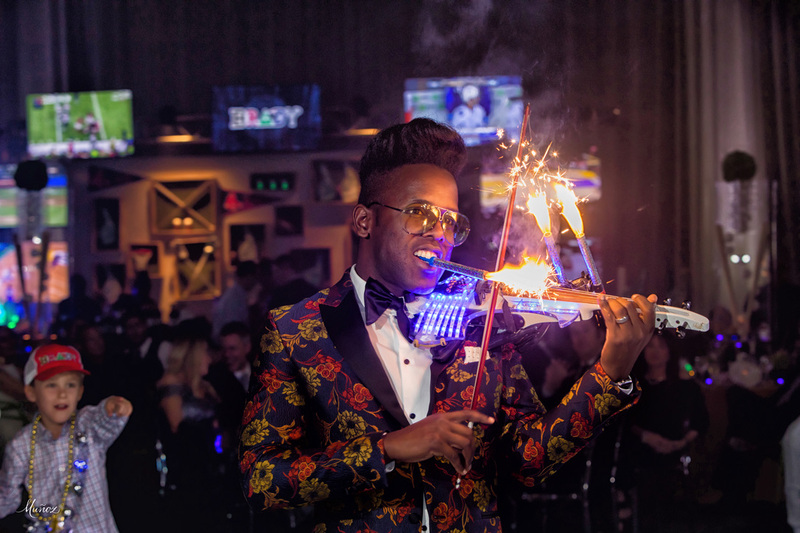 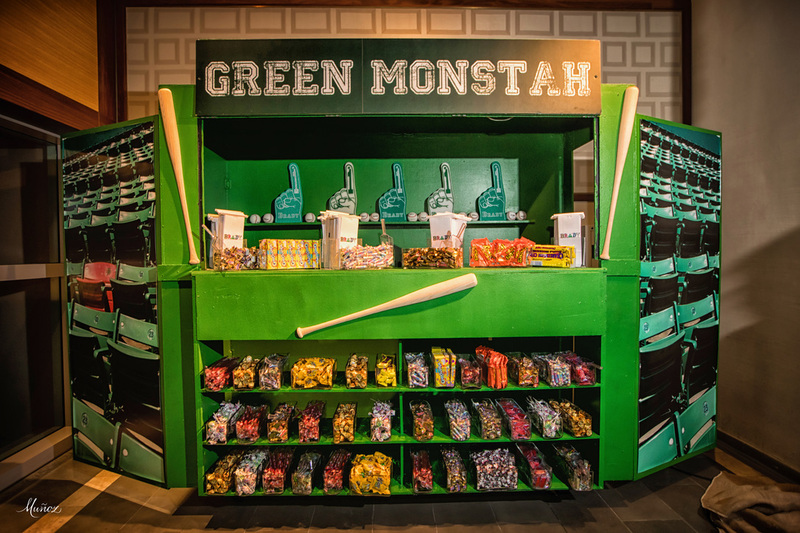 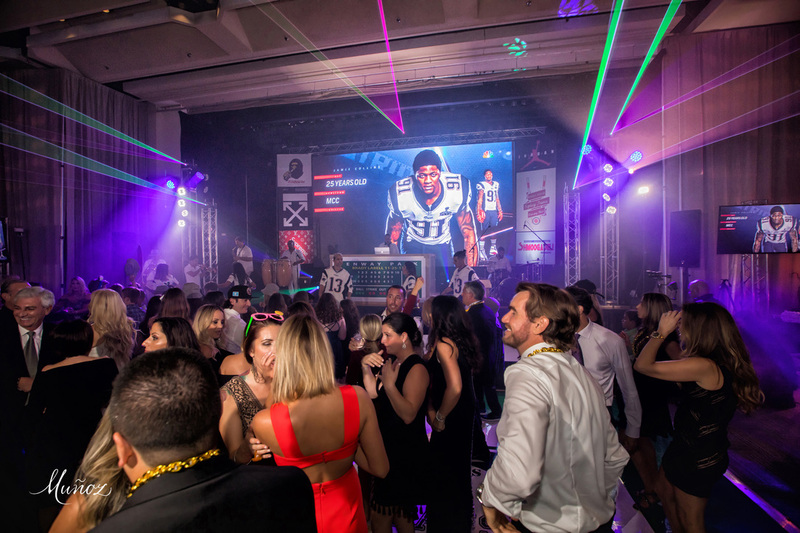 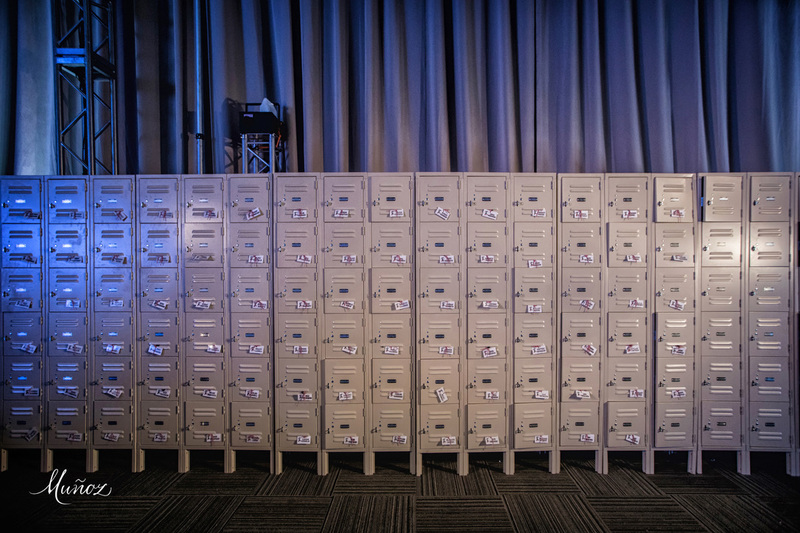 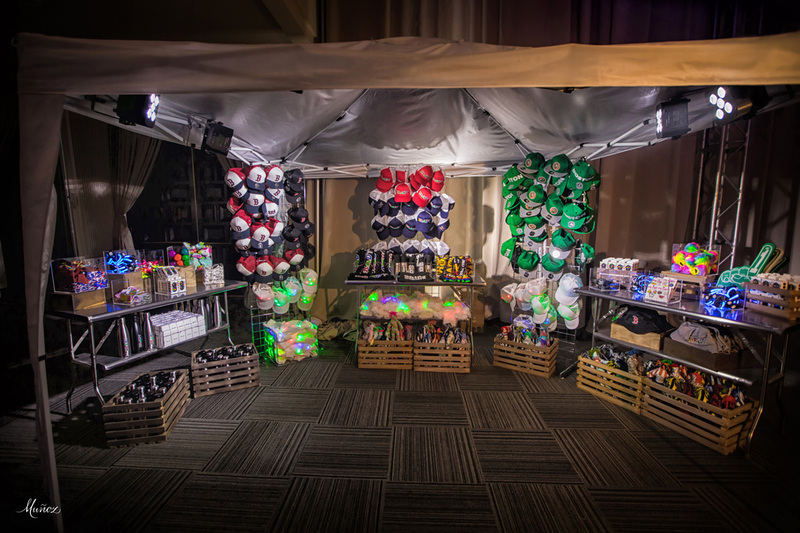 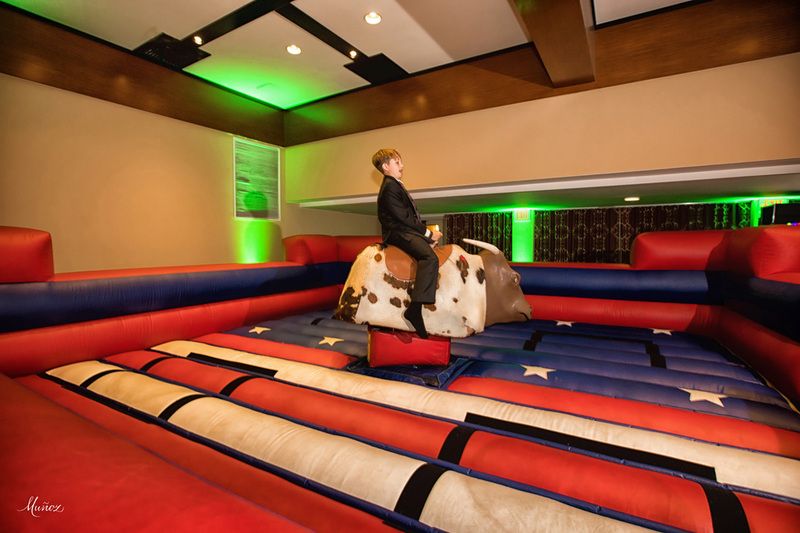 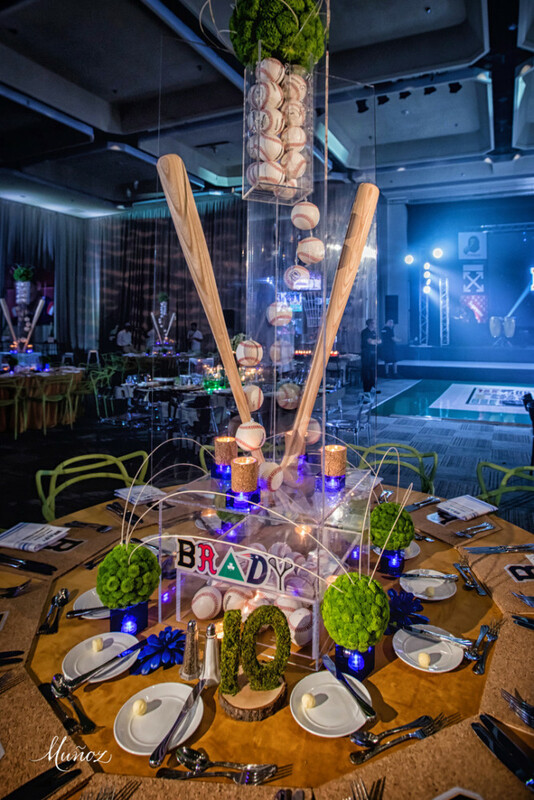 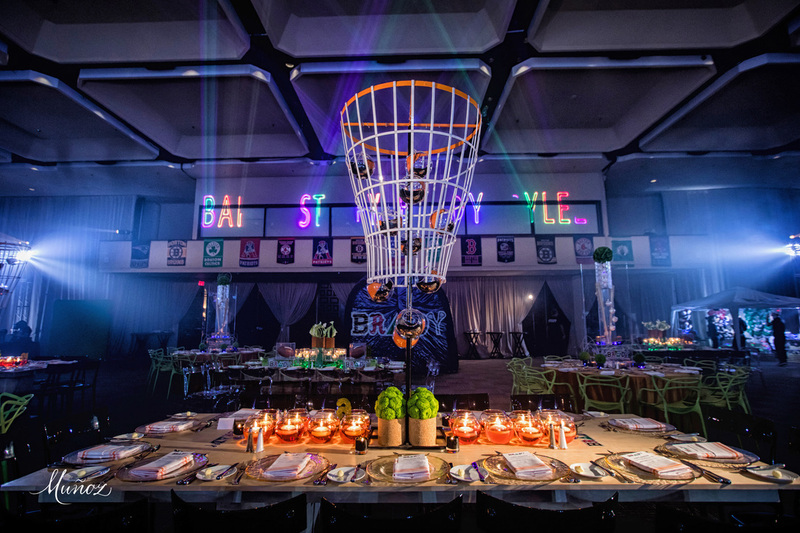 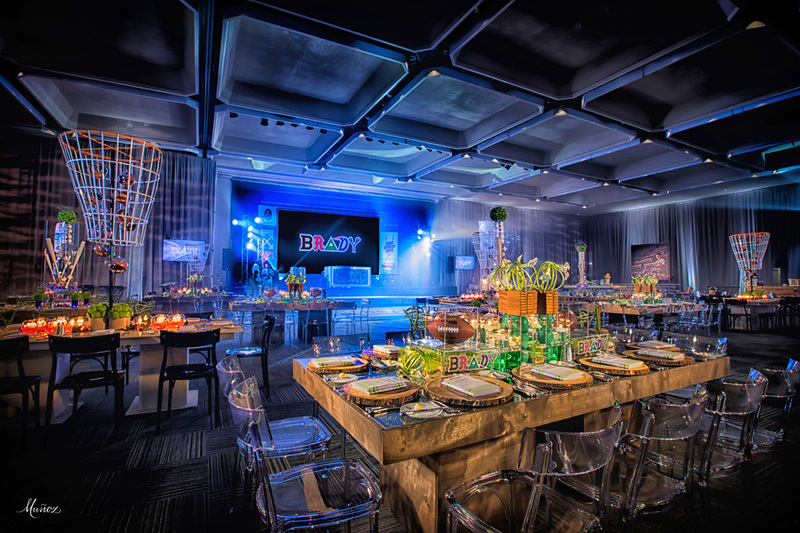 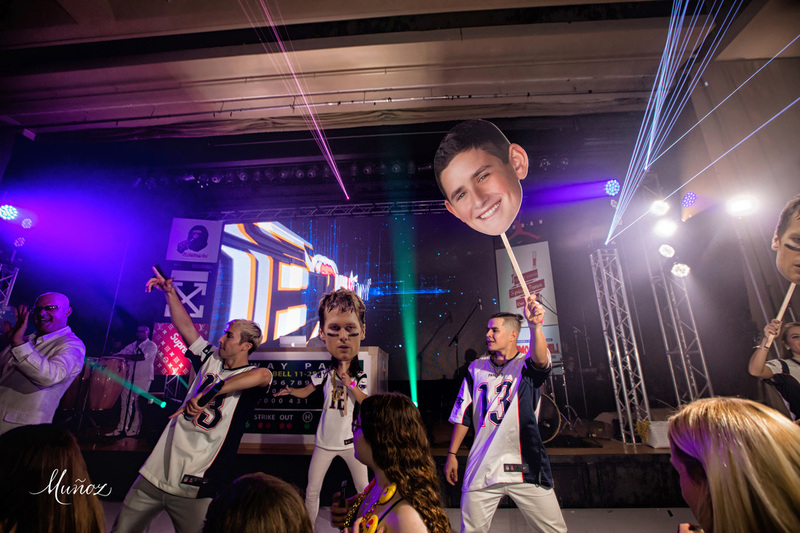 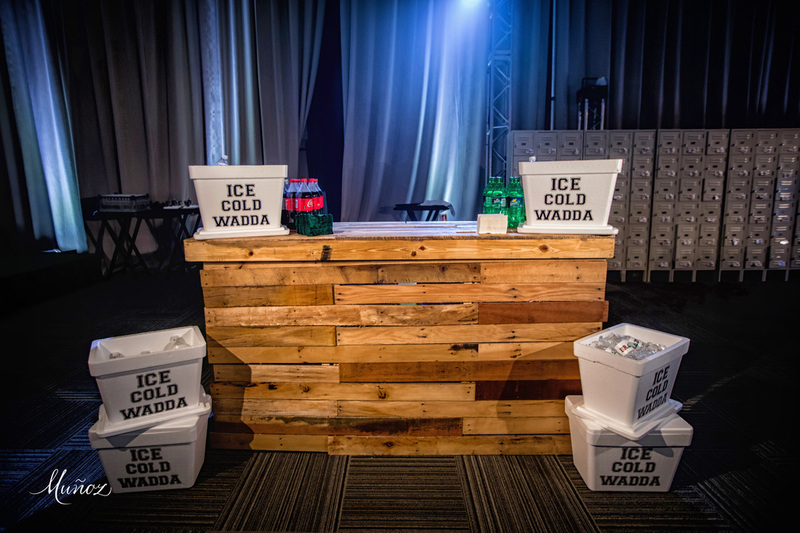 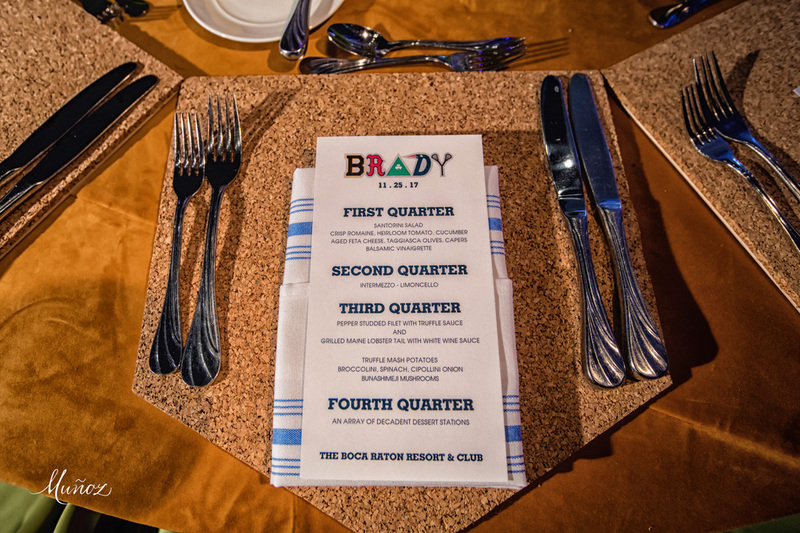 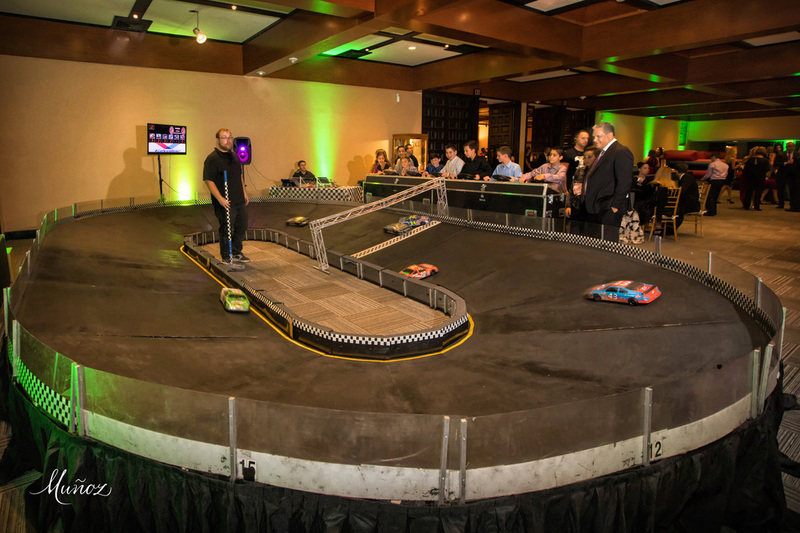 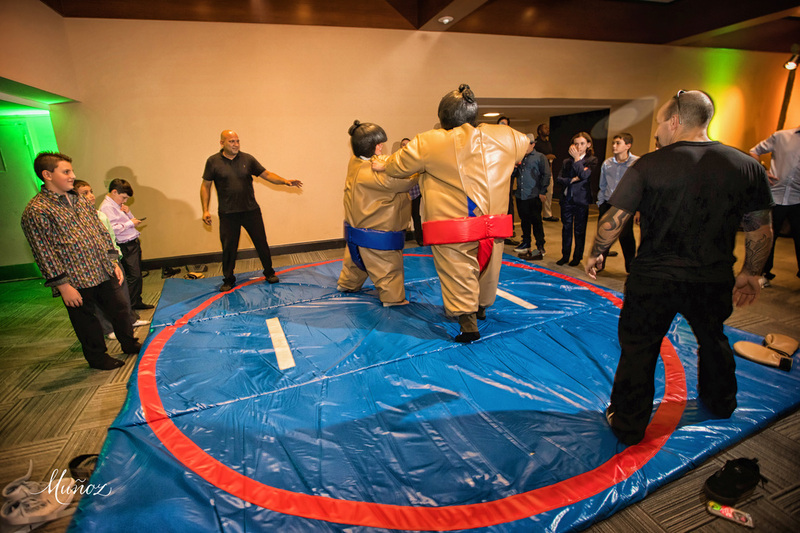 Check out this EPIC ONE OF A KIND BOSTON MITZVAH for Brady. 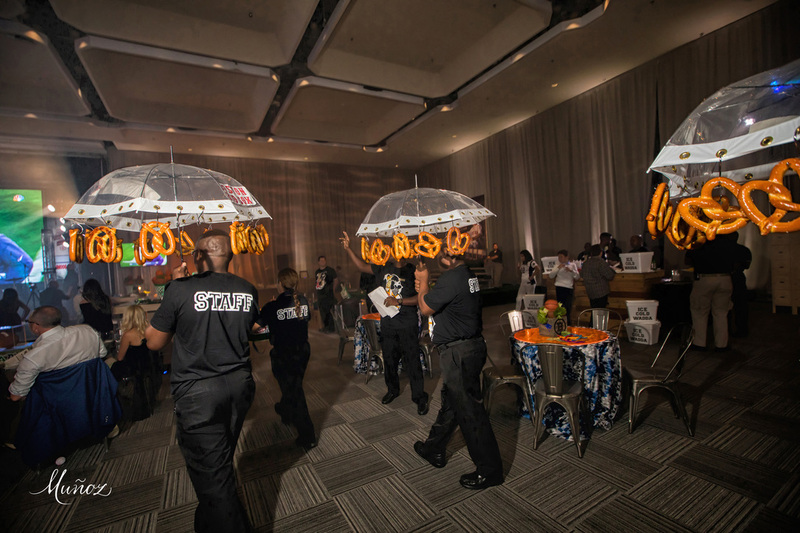 There were many more but this is not the Oscars and everyone knows IT TAKES A VILLAGE!